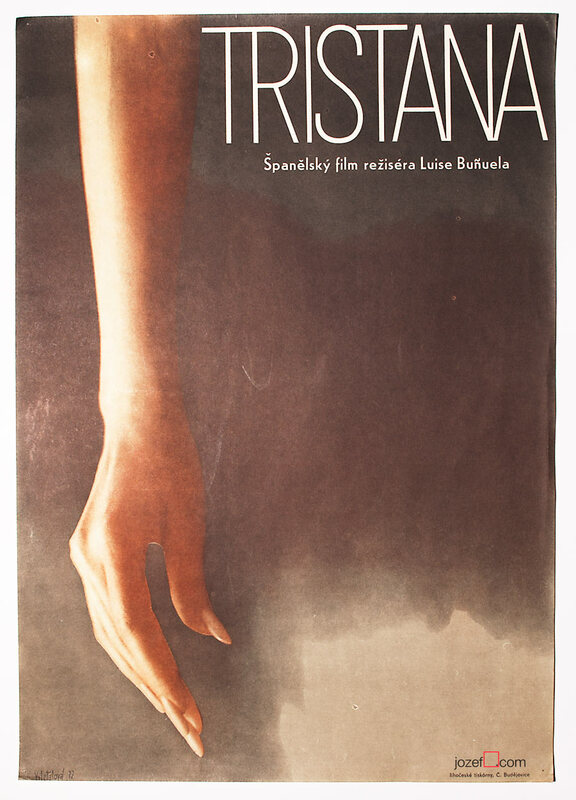 Vintage movie poster We are Cursed, Irina designed by Olga Poláčková-Vyleťalová for Yugoslavian film directed by Nikola-Kole Angelovski. Beautiful collage poster by award winning poster artist. 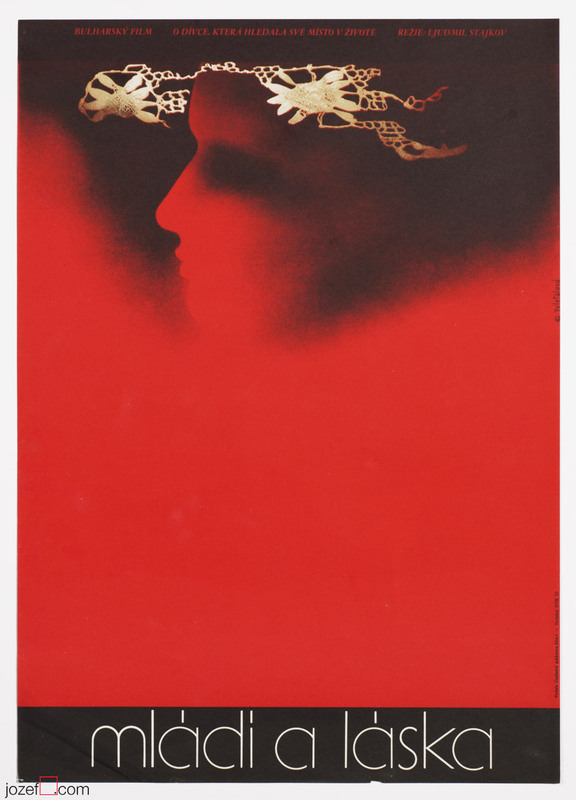 Vintage movie poster designed for the 1973 movie We Are Cursed, Irino directed by Nikola-Kole Angelovski. 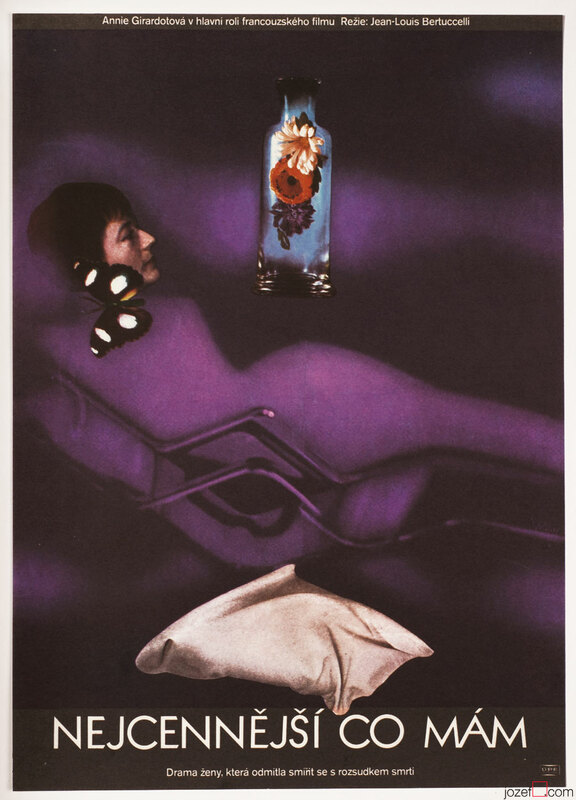 Beautifully poetic poster was created by internationally acclaimed Czech poster designer and artist Olga Poláčková-Vyleťalová in 1977. 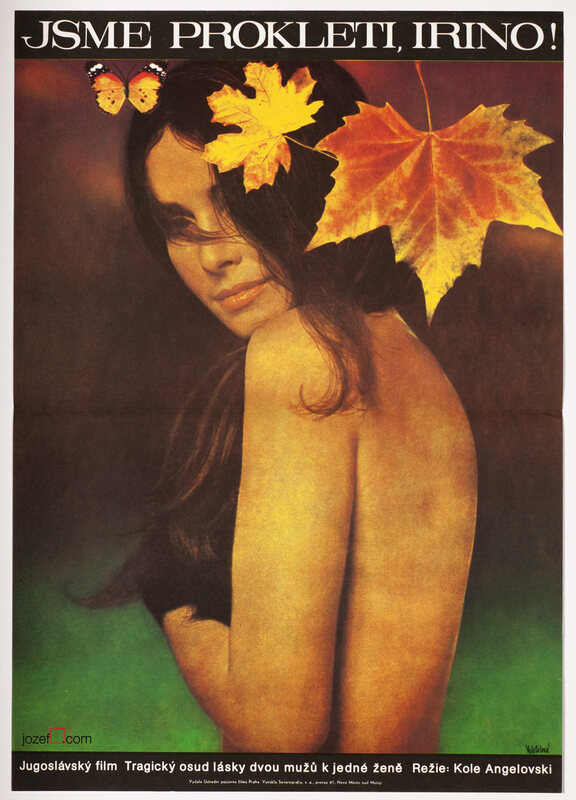 The poster design is based on the poetic and dreamy depiction of a woman, which is the motif reoccurring on several movie posters designed by Olga Poláčková-Vyleťalová. Poster has been previously folded. Tiny crack on the bottom right edge. Excellent condition. Poster is in A3 format. movie posters made by women graphic artist. 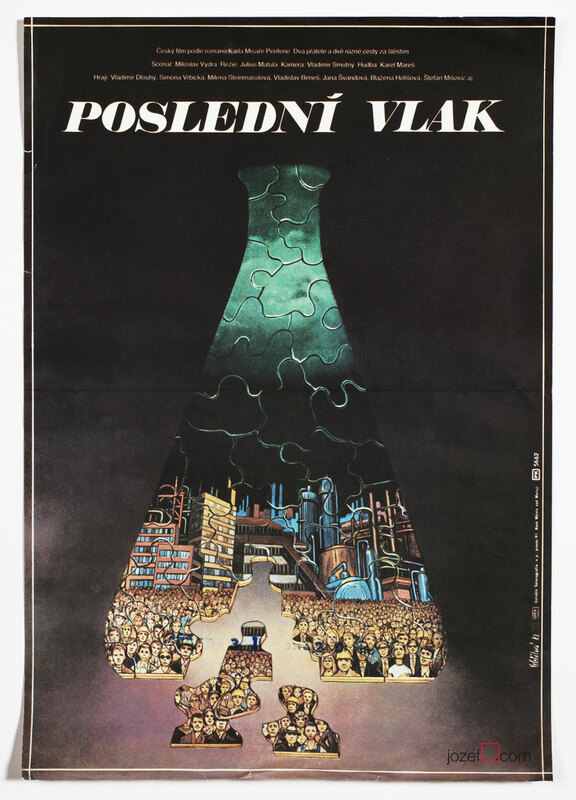 Be the first to review “Movie Poster – We’re Cursed, Irina, Olga Poláčková-Vyleťalová, 1977” Click here to cancel reply.